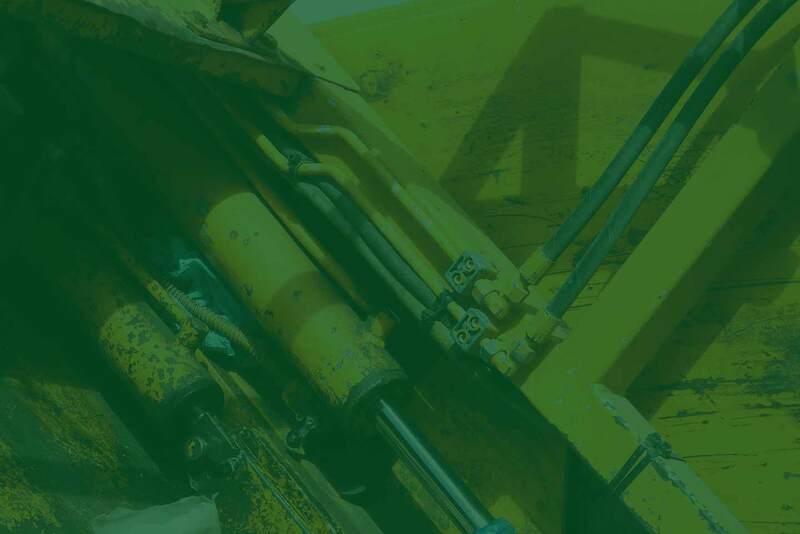 When you combine the power of SmartTrash technology with the industry experience of our professional technicians, you get a full service managed service for your waste management. SmartTrash collects all critical data — energy usage, cycle time, frequency of operation — from a compactor. SmartTrash technicians provide complete instructions on setting up the SmartTrash computer on any compactor. They can also remotely troubleshoot all technical issues. SmartTrash technicians participate in collecting and analyzing initial data, calibrating it to machine performance and programming the system's automation features. Once the SmartTrash has been programmed, SmartTrash automatically schedules compactor pickups, checks if the pickup took place and closes-out haul orders. In addition, the SmartTrash technician manages scheduling of compactor pickups, checking whether a pickup took place and closing-out haul orders. The SmartTrash technician becomes the sole point of contact with the hauler, scheduling and confirming pickups and seeing any service issue is addressed. In addition, the SmartTrash technician sets up all special services (emergency pulls, repairs, steam cleaning, etc) to make sure they take place. The SmartTrash technician collects all weights and inputs them into the SmartTrash system. This allows for a continuous improvement process, as the technician calibrates load density to energy reads, cycle times and usage levels. It also ensures SmartTrash's performance is evaluated with every pickup. The SmartTrash technician maintains the key RFID key fob or access card database, updating users and revoking privileges as the onsite manager sees fit. The technician also provides new key fobs or access cards and, if necessary, can go through the logs to determine who accessed a compactor and when.